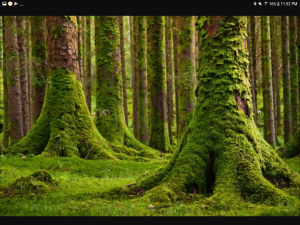 –	Bryophyte (Mosses) : Are non-vascular. They are an important foundation plant for the forest ecosystem and they help prevent erosion by flowing like a carpet on the forest floor. All moss species reproduce. However they reproduce from spores not seeds. They never have any flowers and are found on rocks, growing on the ground, and on other plants. –	Coniferophyta ( Conifers): Conifers reproduce from seeds. These plants however don’t grow flowers or anything to surround the seed. In other words these Conifers are found to be rather naked. They have cones instead. 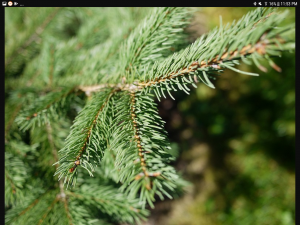 Conifers do not have flowers but have sharp like needle leaves. Included among conifers are about 600 species including pines, firs, spruces, cedars, junipers, and yew. 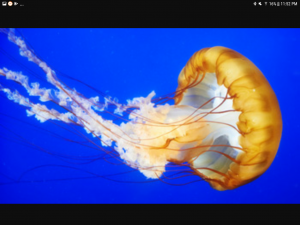 –	Invertebrates (Jellyfish): Jellyfish have a relatively simple structure. They have no skeleton, few muscles, and their movement is not directional the just float through the ocean bed. Jellyfish are referred to as invertebrates because, about 98 per cent of animals, they have no backbone. 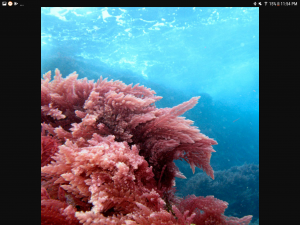 –	Phylum Rhodophyta (Red Algae): mostly large and multicellular. It grows in the ocean. Carragean and agar are glue-like substances in red-a;gae. Agar is used for growing bacteria and other organisms under laboratory regulations. Agar is also used to make gelatin capsules and a base for cosmetics. Carragean is used as a thickener and a stabilizer in dairy products. It is also used to give toothpaste its creamy texture. –	Deuteromycota (Imperfect Fungi): Known as imperfect fungi because they lack sexual reproduction. 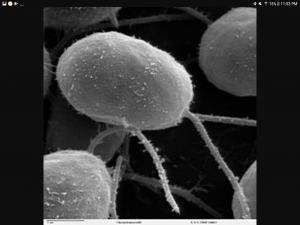 They reproduce by asexual spores known as conidia. Most of the Fungi happen to cause these diseases to humans like ringworm orathlete’s foot. Is Economically important. 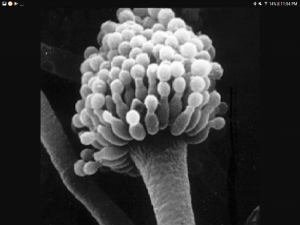 Some imperfect fungi include Penicillium and Aspergillus. Other examples are Alternaria, Colletotrichum and Trichoderma. –	Basidiomycota (Club Fungi): is founded through mushrooms, puff-balls, smuts, rusts and toadstools. 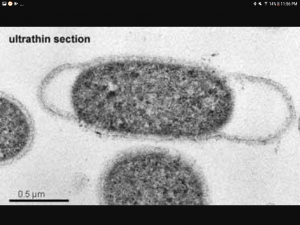 The spores are hatched upon a club-shaped spore case called basidium. In mushrooms the basidia are lined at the gills under the cap. 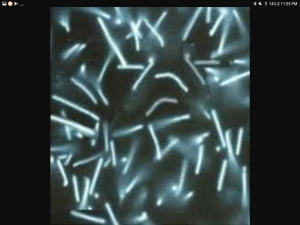 Huge numbers of spores are produced by the club fungi. 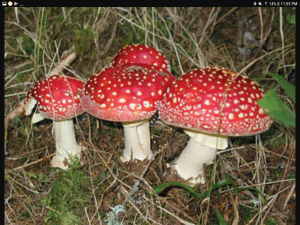 An average sized mushroom produces over 16 billion spores. These spores don’t usually germinate or mature very much. –	Thermoplasmataceae (Thermoplasma): Found in self-heating coal waste piles. 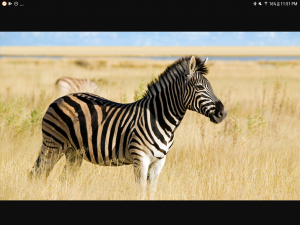 This though happens not be its Natural habitat. They are typically found in hot springs, as well as solfataric fields. Thermoplasma can be used as a model organism for scientific research because this species has a strong evolutionary relationship to eukaryotes. –	Pyrolobus fumarii: An extreme hyperthermophile isolated in a deep-sea hydrothermal vent formed by sulfur-bearing minerals from beneath the Earth’s crust. This is located in the Mid-Atlantic Ridge. It lives at temperature of superheated water with temperatures at 106ºC and will not grow below 90ºC. Its optimum pH is 5.5 and grew between 4.0 – 6.5 while salt concentration is between 1%-4% with 1.7% as its optimum. 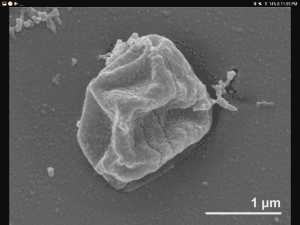 –	Venenivibrio stagnispumantis: the first microorganisms isolated from the terrestrial hot new Zealand. The cells are motile and slightly curved rods. 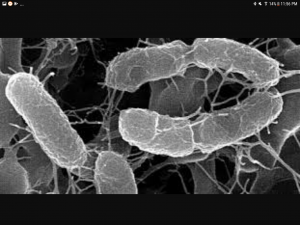 –	Thermotoga maritima: Thermotoga bacteria has the highest growth rate. Typically grow in low volcanic areas or high-temperature habitats such as shallow or deep-sea marine systems and/or continental oil fields. Rod-shaped cell enveloped in a outer cell membrane.